Wise words from Dire Straits frontman, Mark Knopfler, although I first heard them sung by country music artist, Mary Chapin Carpenter. Read the line again, “Sometimes you’re the windshield, sometimes you’re the bug.” Interpretation: sometimes, you see everything so clearly and right in front of you, and sometimes life smacks you in the face and splatters you to bits on the front grill. Can I get an Amen?! 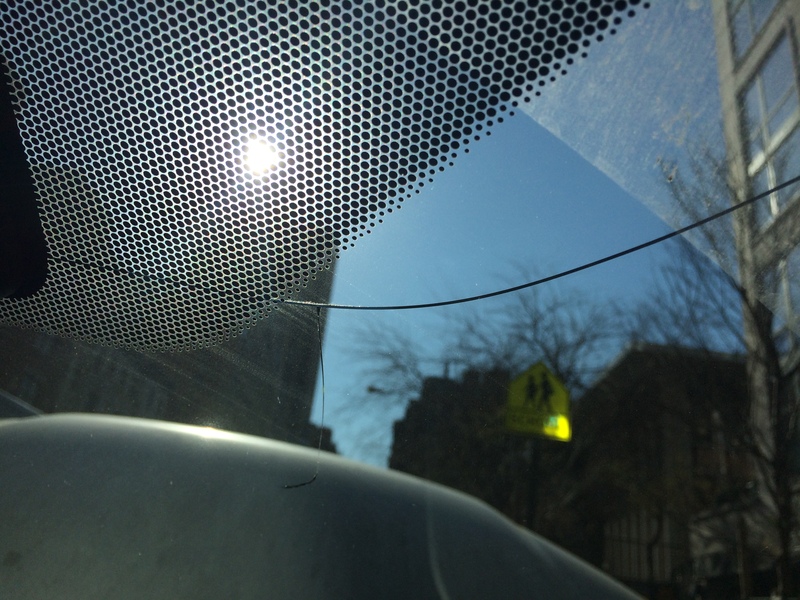 What happens when you get a crack in your windshield? Working in metaphors here people, although I really did have a crack in my windshield. That crack is what got me to thinking about that song, which got me to thinking about life, and how we choose to move through it. The sun still shines through the cracks. Not unlike what I wrote about the other day regarding scars, cracks to our foundation can happen all the time. Those cracks can certainly blind us, or get in the way of us truly seeing what is in front of us. A lot of people learn to live with their cracks the best they know how (usually denial), and others make the courageous choice to repair the cracks, fill them with change and opportunity. 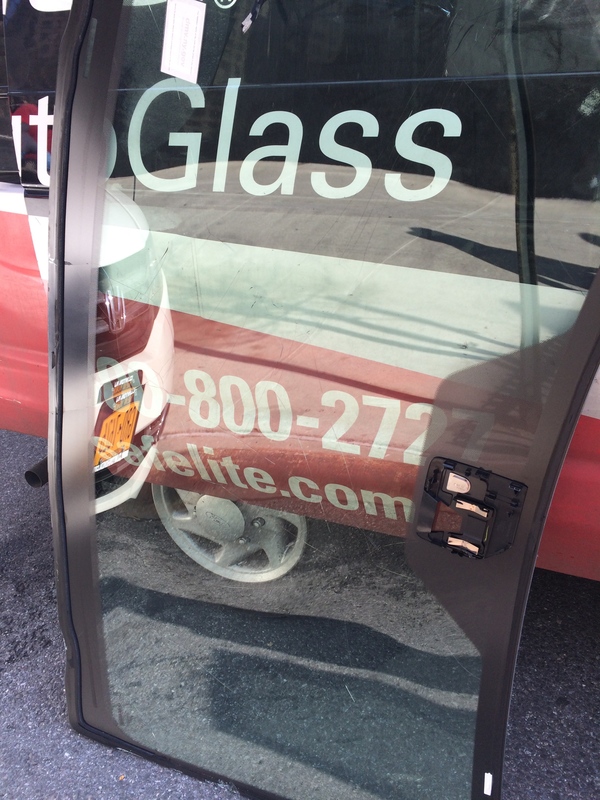 The awesome technician from Safelite, took a look at my cracked windshield when I asked what might have happened. He was able to point out the initial hit that created the crack, but then noticed how it almost spiders off in another direction. He remarked that he hadn’t seen that before. My windshield crack was different. Yes….another metaphor! We are all different, we all see through different windshields and different cracks, at times. And still sometimes, we end up smushed under the wiper blade. I watched as the technician skillfully popped out the entire windshield of my vehicle and set it aside. Here was my chance to clear the cracks from my windshield and look forward through a clear lens. This is literal and figurative my friends, very deep stuff here. You can certainly work around your cracks, you’ll still be able to see, but seeing clearly is the true goal and that, that takes effort. 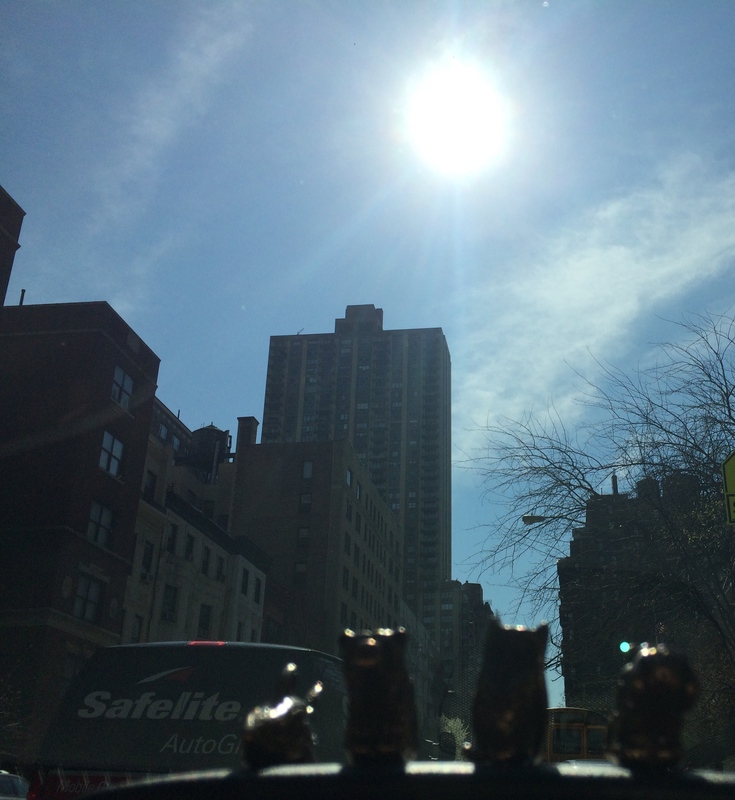 So with my Totems on my dash, I smile out to the sun, and ride off into life with my eyes wide open. Sure, sometimes life will present as a brick wall and knock me off my feet, and even send another crack to my windshield, but I know that eventually, I can replace those cracks and see clearly once again. I’ve heard from several commuting Totem owners, that their Totems help keep them calm in traffic! Do you commute? Grab a Totem! Just click on any of the Totems on the side of the page and get yours today.